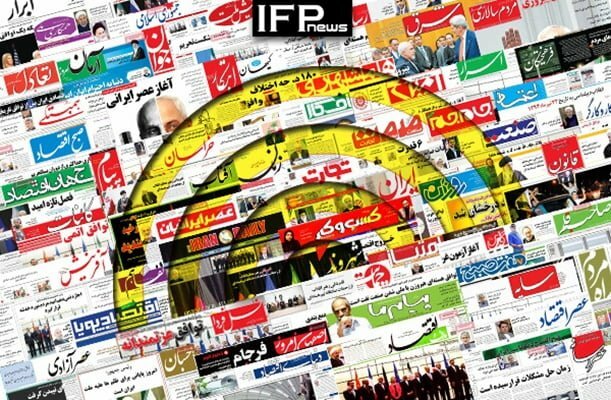 IFP has taken a look at the front pages of Iranian newspapers on Monday, January 7, and picked headlines from 12 of them. IFP has simply translated the headlines and does not vouch for their accuracy. Several papers today covered the story of Iran’s criticism of EU’s inaction in implementing SPV which is a special mechanism to do business with Iran. Iran’s Central Bank’s proposal to remove four zeros from Iranian national currency is another important issue highlighted by the Iranian dailies. Yellow vest protests in France and the demonstrations across the European country is another topic discussed by dailies.